Almost every time I’m going to a barbeque party or a picnic, I’m bringing veggie burgers. It’s incredible how meat-eaters think there are so few options for vegetarians at these parties, and they cannot see beyond the plain salads and vegetables on the grill. So I manage to surprise everyone each time I bring something healthy with me, but still delicious, textured, and versatile. – They provide great support for our intestines’ activity, especially the colon, feeding the good bacteria, helping them keep a properly functioning digestive tract and lowering the risk of colon cancer. – They are packed with fibers, another key ingredient for the health of the digestive system, and molybdenum, a mineral that activates the enzymes responsible for the detoxification of the blood, maintaining its antioxidant capacity. – Their main protein and fiber composition regulates the blood sugar levels, preventing the risk of diabetes. Soaking black beans overnight before cooking removes some of their starch and activates their enzymes, and this is definitely the best way to prepare the black beans. Using canned black beans is also an option, as most of their nutrients are preserved intact, but make sure the cans you pick do not contain preservatives, additives or extra salt. 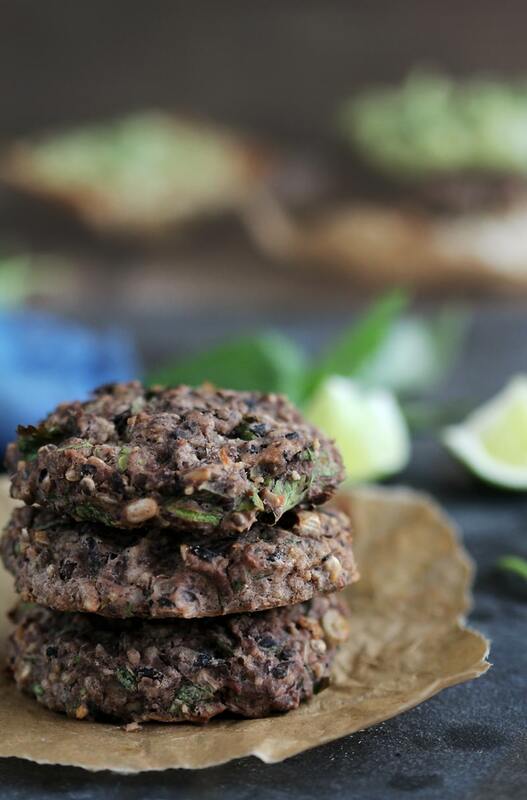 For the black bean burger recipe, I decided to pair them with a delicious herbed avocado sauce, not only for adding minerals to the whole combination, but for replacing the classic mayonnaise with a healthy and delicious sauce. 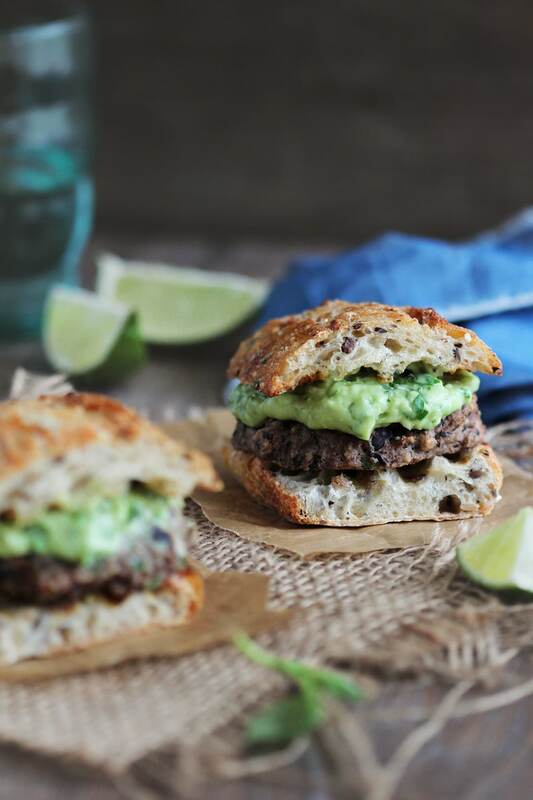 A delicious veggie burger recipe, paired with creamy avocado sauce, bathed in fresh lime juice. Wash the aromatic herbs with plenty of water and drain well. Wash the canned black beans with plenty of water, drain well and place in the food processor, together with the bread crumbs and olive oil. Pulse one or two times; don't over process, because you need texture for making the burgers. Transfer the mixture into a large bowl. Add the egg, parsley, onion and garlic, and mix with an wooden spoon, to combine. Use your hands to shape little black bean balls, line on the baking tray, and press with your palms to create burger shapes. Bake for eight minutes on one side, then flip over and bake for eight more minutes. 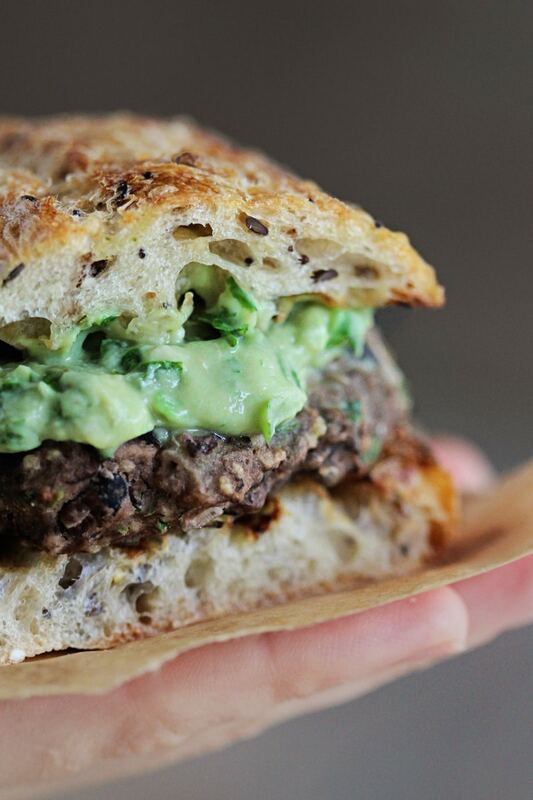 While the burgers are baking, prepare the avocado sauce. Peel the avocado, remove the stone, cut roughly and place in the food processor, together with the coriander, mint leaves and lime juice. Process to obtain a creamy sauce. Remove the burgers from the oven and set aside to cool. 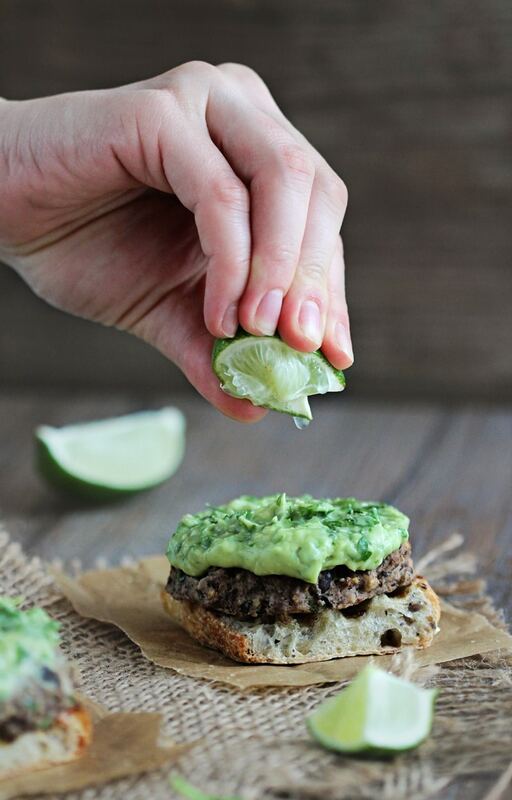 Assemble the burgers in the buns, topping them with plenty of avocado sauce. To serve the burgers at a barbecue party, you can grill them 5 minutes on each side, instead of baking. Hi Ana, I love your blog! I just discovered it and can’t wait to try some of your recipes 🙂 Any absolute favourites I must try? Doesn’t say when to use the egg. I made these with my toddler in bite sized for her and she loved them! I didn’t cut my onion and garlic fine enough but will next time. Very tasty! I am assuming the nutrition facts don’t include the bun. Is that correct? Yes, they are for the patty only. 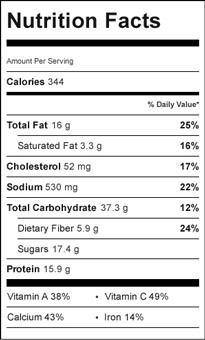 Does the nutrition info include the avocado sauce? I would like to know if I can freeze the cooked bean and quinoa burgers, and also in general if cooked legumes and beans can be frozen. Feel free not to group all meat-eaters on your next post. I eat meat and I am well aware of the non-meat options outside of a salad and/or grilled vegetables. Those look amazing. What kind of bread is that? Looks delicious!